Dr. Mitz is a chiropractor and medical-acupuncturist practicing in Evansville, Indiana dedicated to helping those in pain resume normal, active and healthy lives. 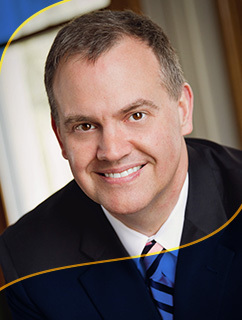 Originally from Evansville, Dr. Mitz received his doctorate at Logan University’s College of Chiropractic in 1996. 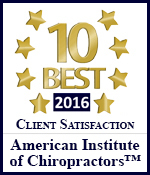 He completed a rehabilitation residency program in Chicago, IL and is the one and only chiropractor in the state of Indiana credentialed by the American Academy of Pain Management. In 2016, Dr. Mitz founded Integrated Physical Medicine, the tristate’s only comprehensive multidisciplinary clinic dedicated to solving, without the use of drugs or surgery, serious debilitating orthopedic and neurological problems including chronic myofascial pain, pinched nerves, herniated discs, degenerative disc disease, sciatica, migraine headaches and TMJ Syndrome/TMD. Passionate about passing on his knowledge, Dr. Mitz is also an author and lecturer, traveling the country teaching other doctors his unique approach incorporating chiropractic, biomedical acupuncture, dry-needling, LASER, exercise rehabilitation, physiotherapy and clinical massage therapy. His book, “The Back Pain Secret: Healing and Pain Relief without Drugs or Surgery” is scheduled for release in 2017. National publications including Walking, Runner’s World, Prevention and Chiropractic Economics have featured Dr. Mitz and his work. He has won numerous awards and designations. He is currently on the board of directors for the Indiana State Chiropractic Association. A life-long sports fan and music lover, Dr. Mitz is married to Erica. Along with their six children (Theo, Henry, John David, Mary Katherine, Anna and Maggie) they are active within their church and community. 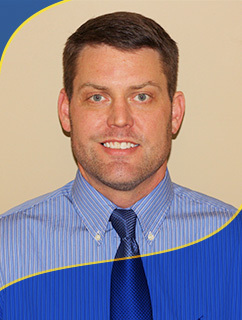 Dr. Brandon Moore grew up in Beardstown, IL participating in many sports. His athletic experiences led him to pursue a degree and profession within the health field. He began his academic career at the University of Kentucky where he played football. Neck injuries led him to follow his older sister, Kelly, to Palmer College of Chiropractic, where he finished his doctorate in 2006. Prior to joining the team at IPM, Dr. Moore worked in southern Illinois for over 10 years in two separate clinics. His background has provided a wealth of knowledge and experience that he now brings to our clinic. 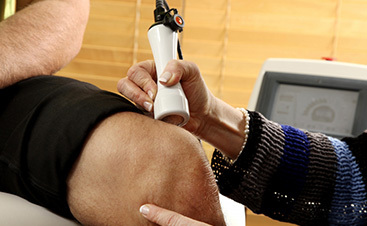 Dr. Moore’s postgraduate studies have included work in corrective chiropractic techniques, nutrition, personal injury and rehabilitation. Dr. Moore continues to participate in sporting activities such as golf, basketball and crossfit. Outside of the office, he enjoys spending most of his free time with his wife, Abby, and three children, Mallory, Carson and Silas, as well as the family dogs. Dr. Moore’s goal is to help people eliminate their pain, attain and maintain optimal health and wellness through proven chiropractic technique, nutrition, and functional rehabilitation.